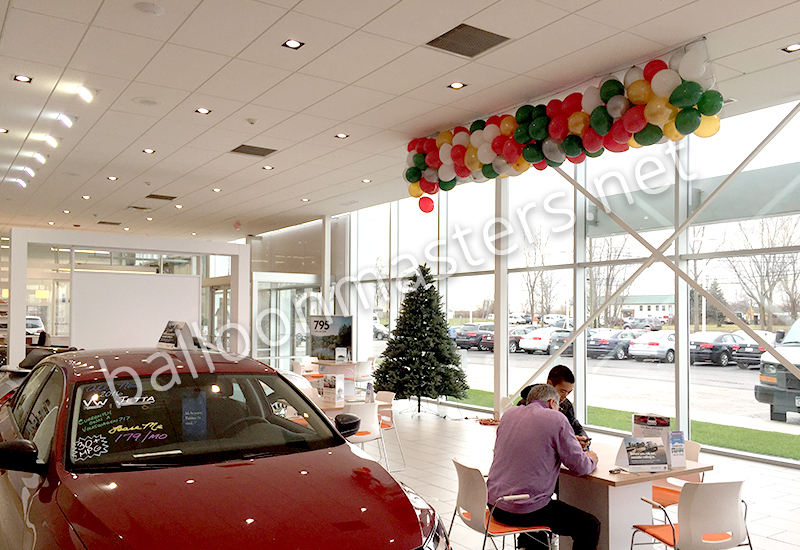 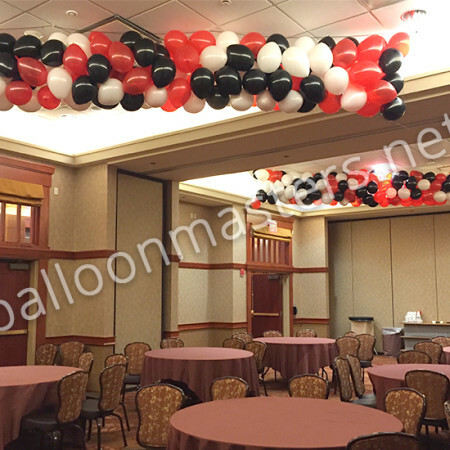 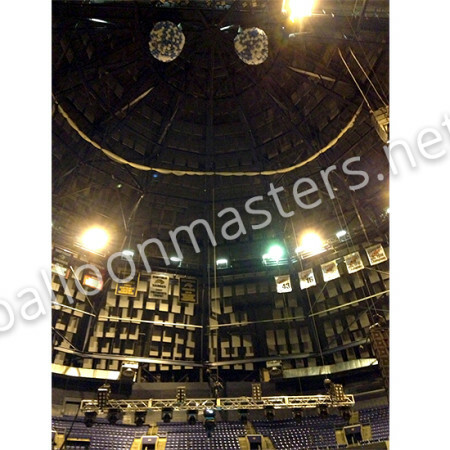 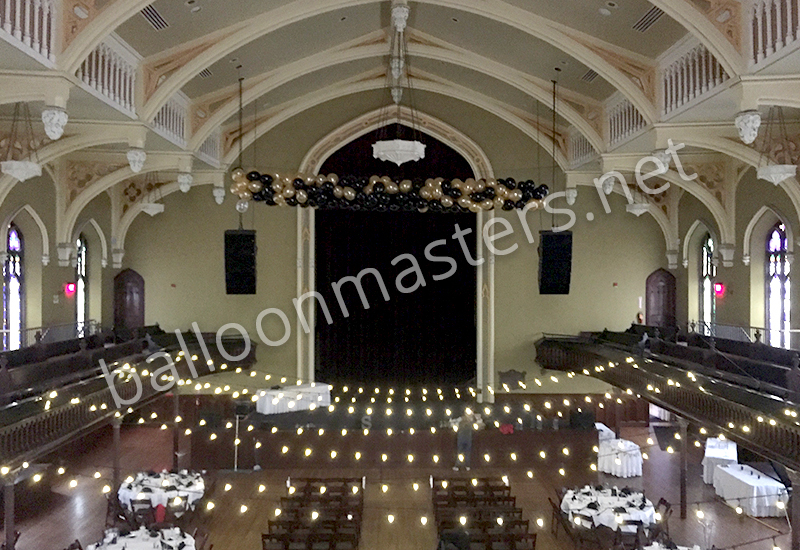 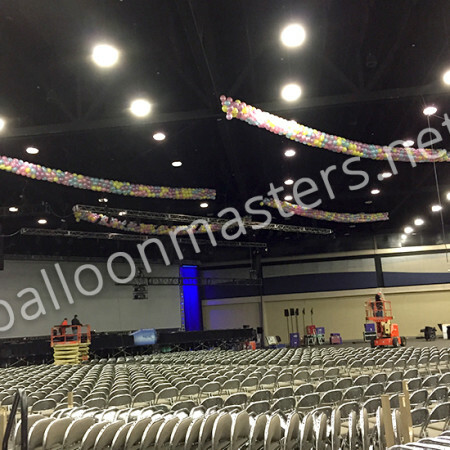 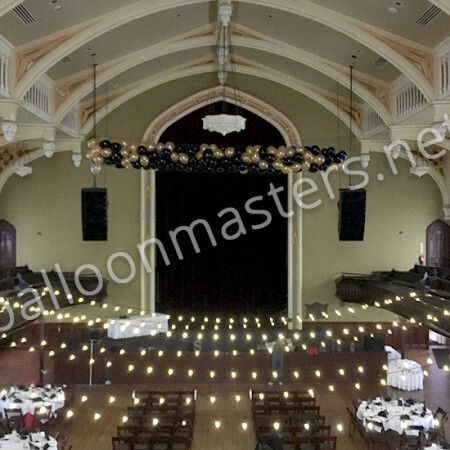 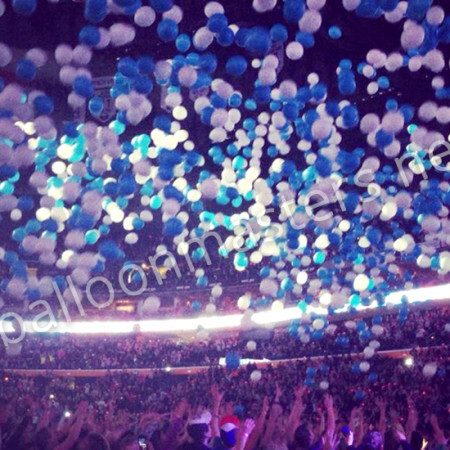 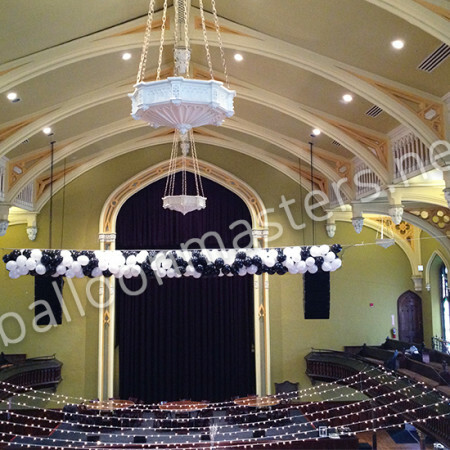 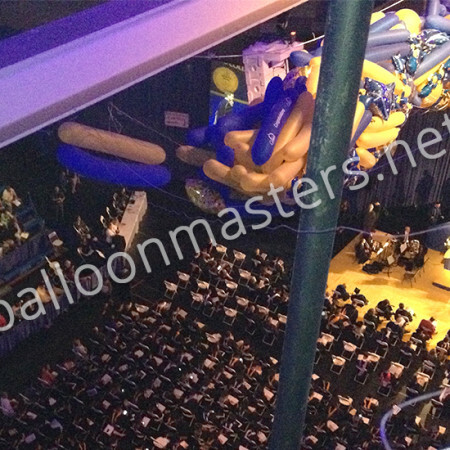 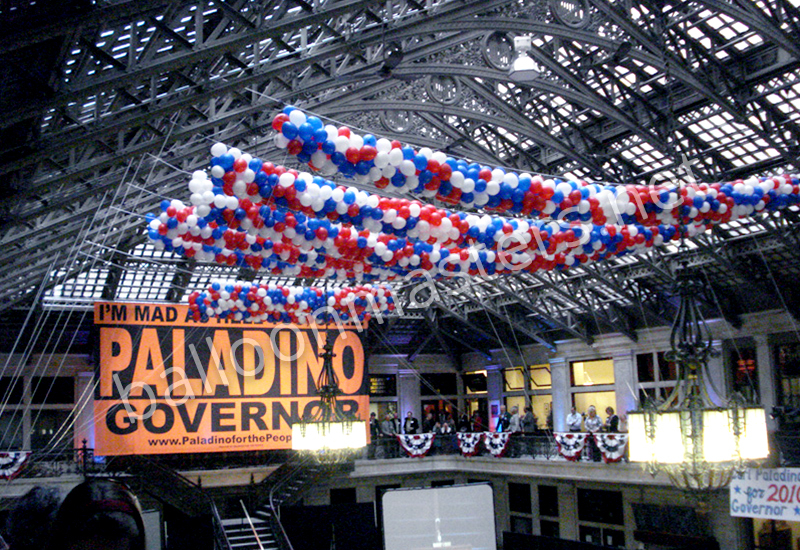 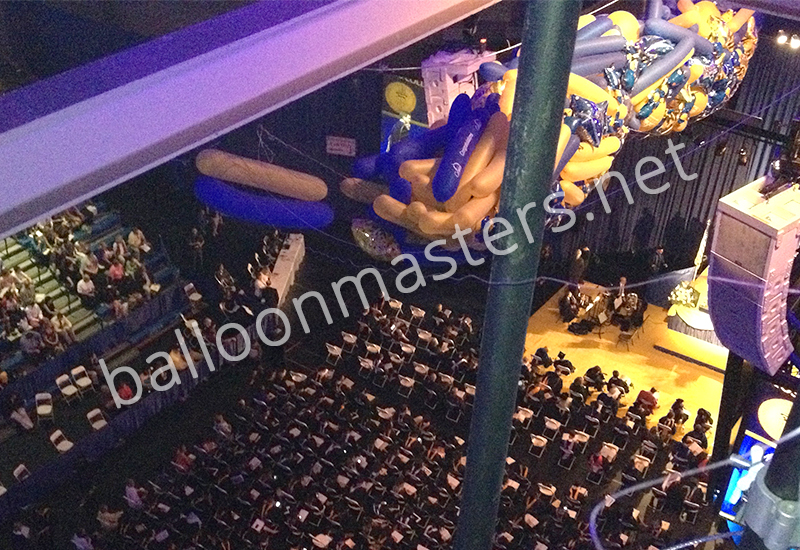 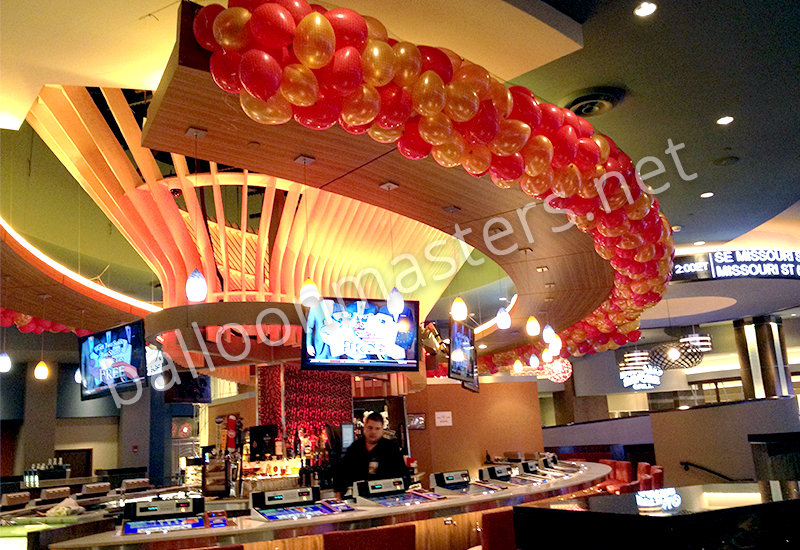 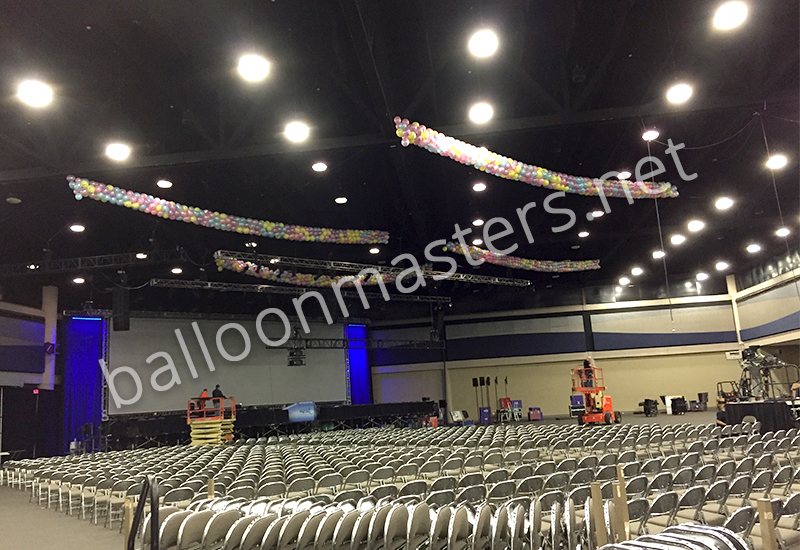 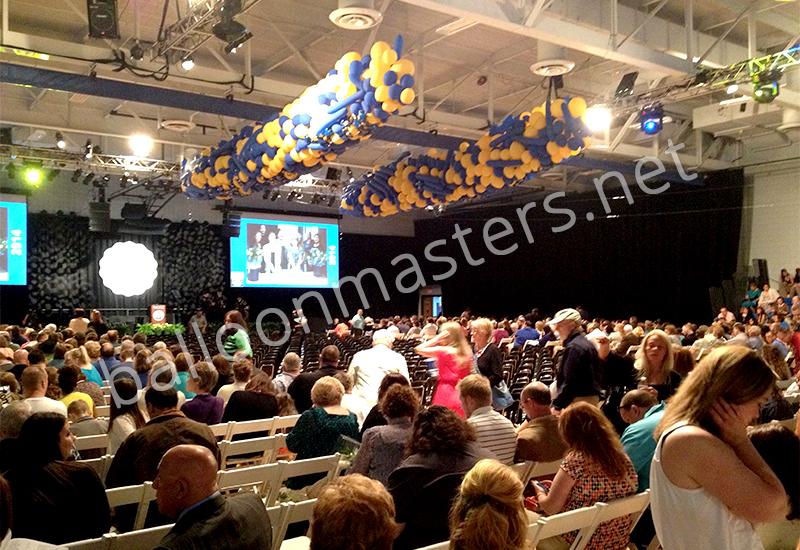 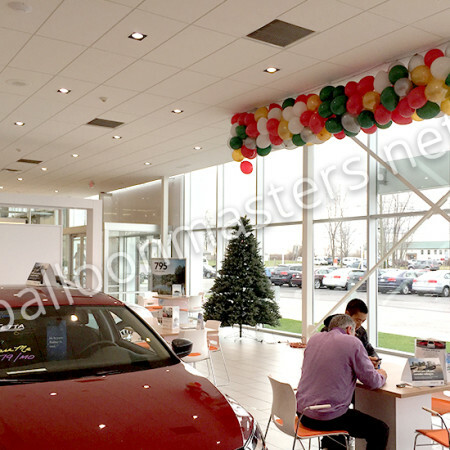 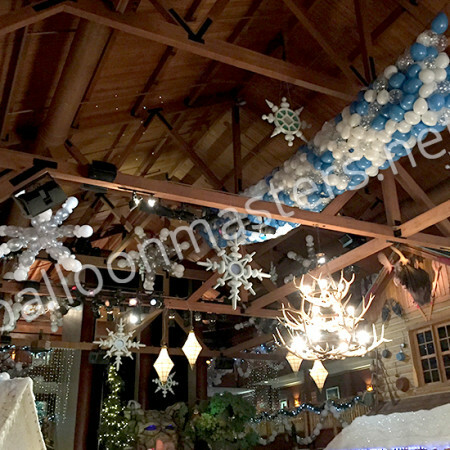 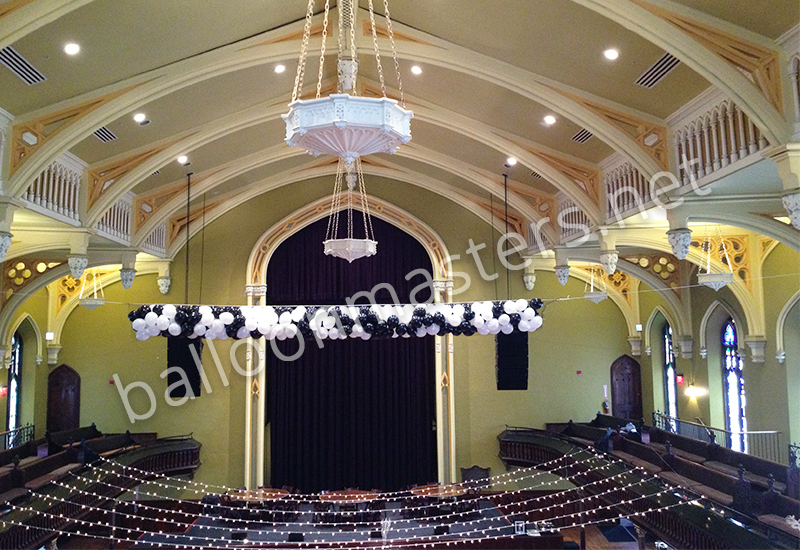 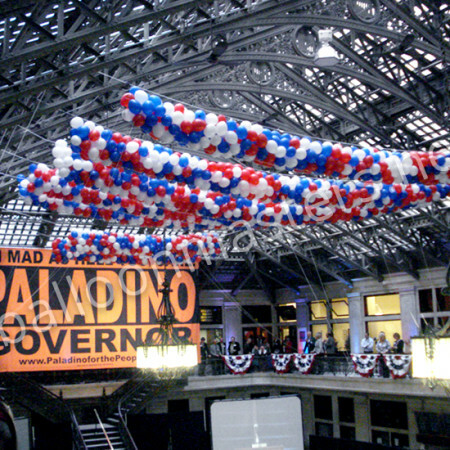 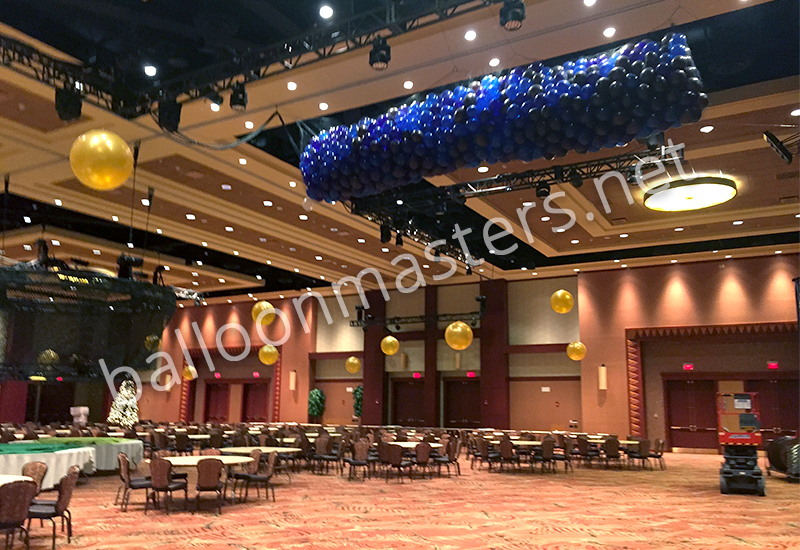 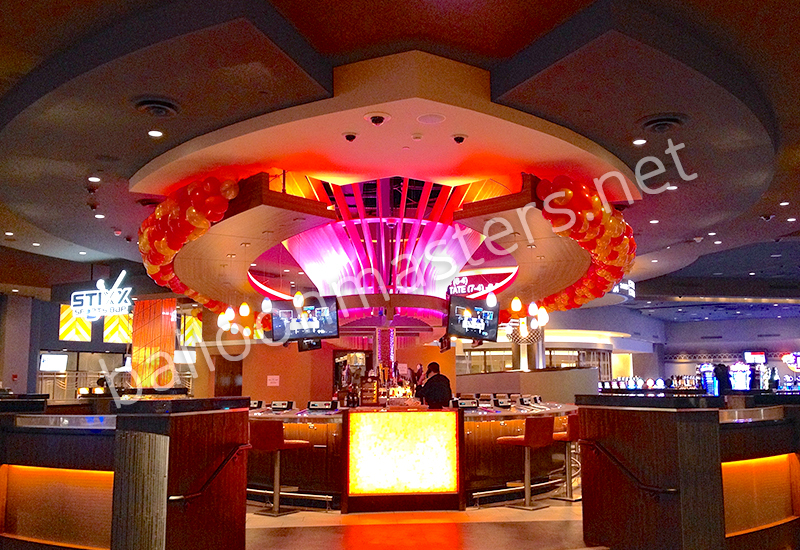 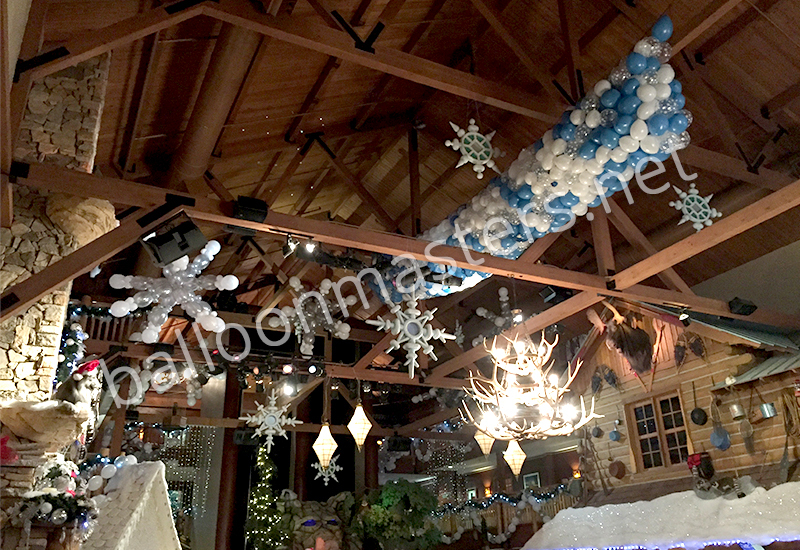 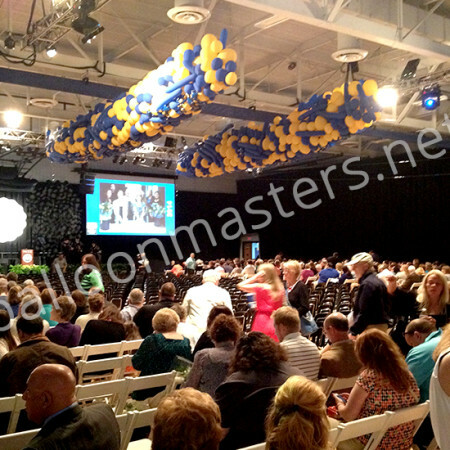 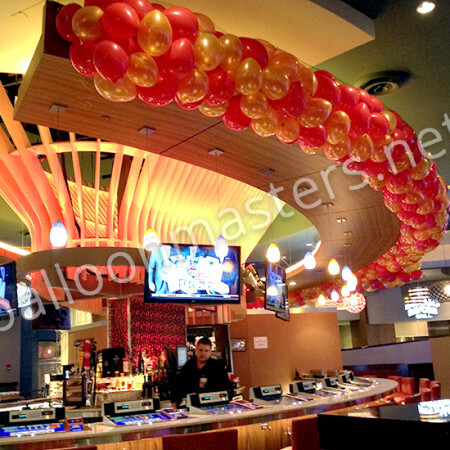 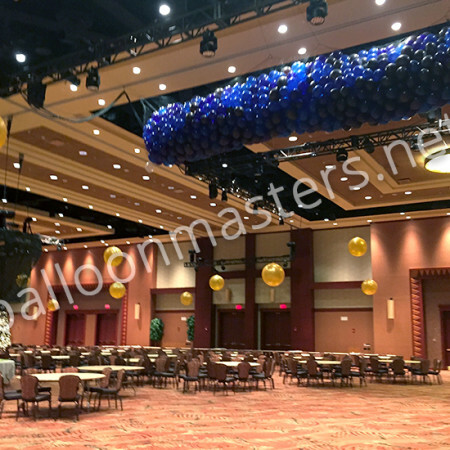 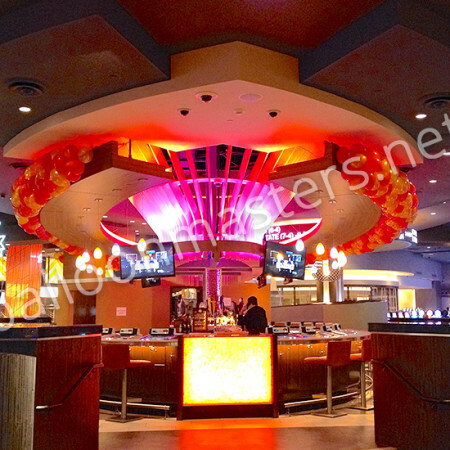 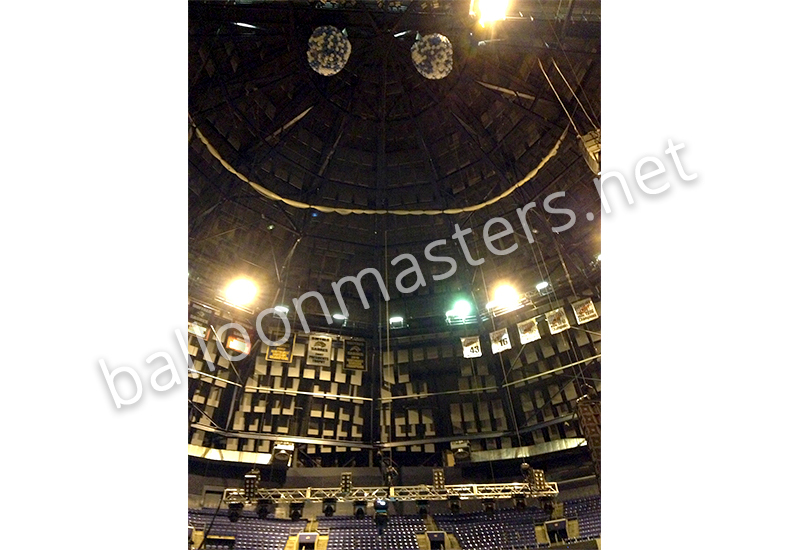 Balloon Drops are an exciting visual tool for any party or event that we are experts at! 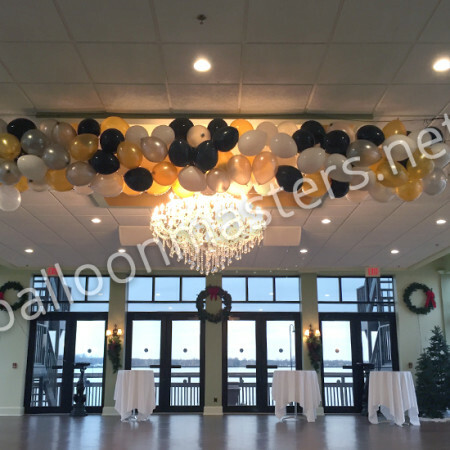 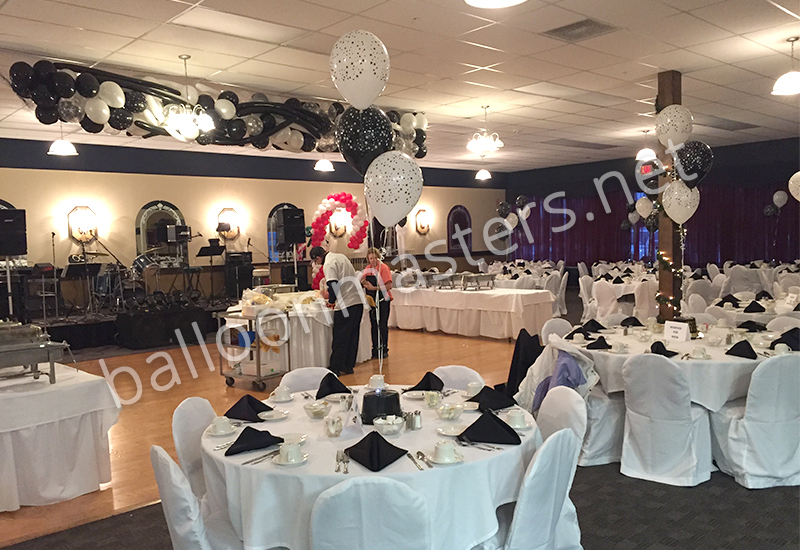 Our ultimate balloon drops are filled with balloons of various sizes and shapes in any colors and we have a 100% guarantee that the drops will fall. 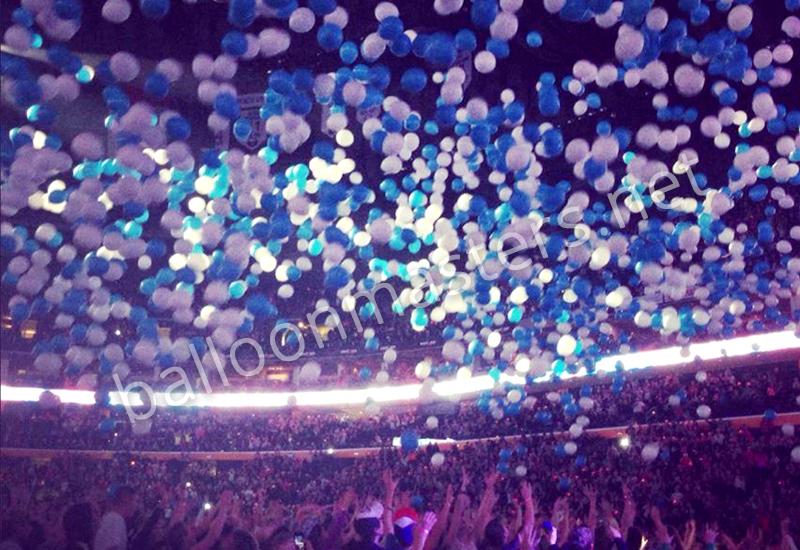 Nobody else in Buffalo offers that!!! 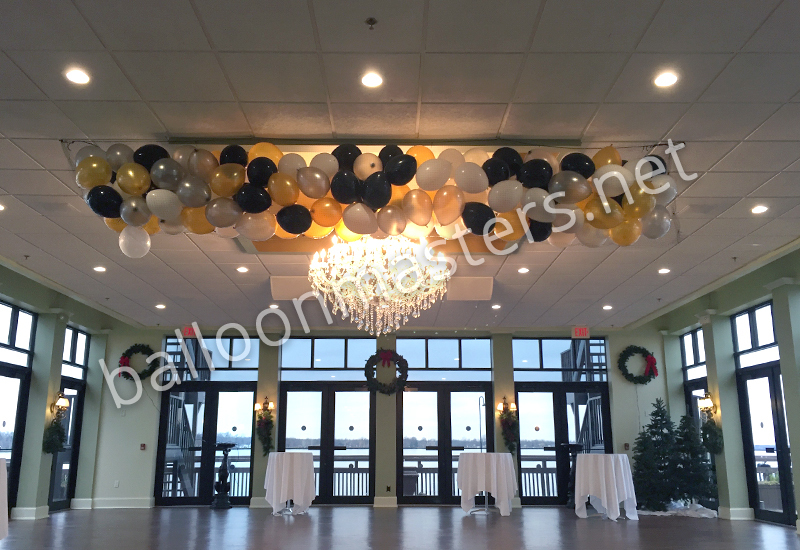 We offer complete delivery and set up or smaller pick up, do it yourself drops. 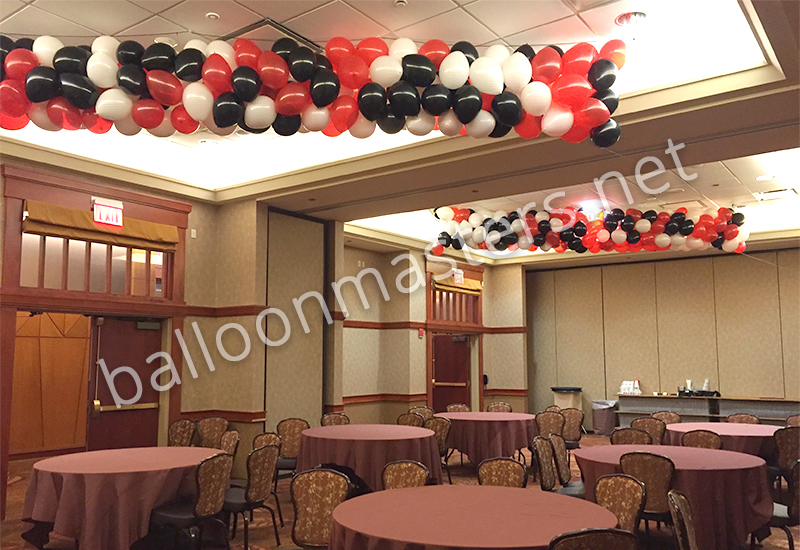 Balloon Drops start at only $1.25 a balloon! 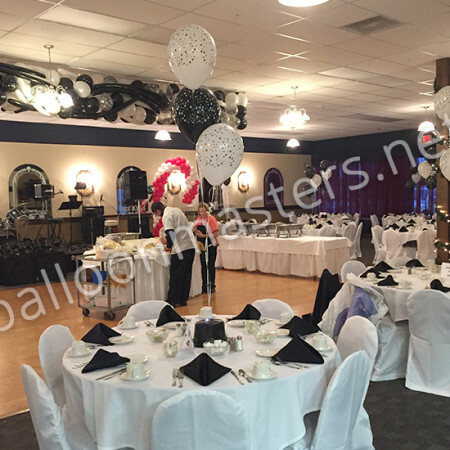 Call us today and ask about our CONFETTI SHOWERS!